The Stanley Parable is one of my favourite games of all time, today it was announced that Davey Wreden is releasing his new game 'The Beginner's Guide' in... TWO DAYS. I am a bit more than excited about this... despite knowing virtually nothing about the game, check out the website below. Described as “a narrative video game”, pretty much no other details are being announced ahead of its release on Thursday (1st Oct). But there are some screenshots to be confused by in the meantime. 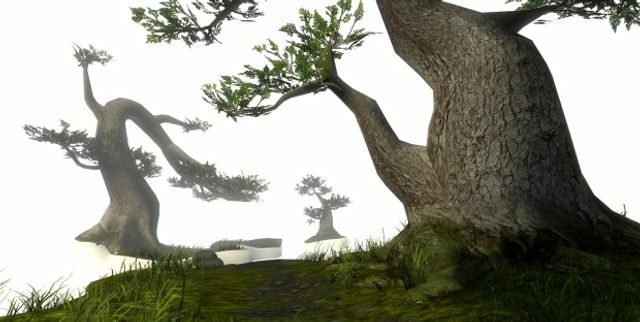 There's a new game from Stanley Parable creator @HelloCakebread. http://t.co/iWS7ROyMfI We have a review on Thursday.